SO this is a little late, due to Harvey related craziness, but I still wanted to show you all the great loot! This is definitely my favorite sub box that I’ve tried, so I wanted to share. The quality of these items is definitely worth the price. Every item was gorgeous, well made, and very well cultivated (even the ones not featured). 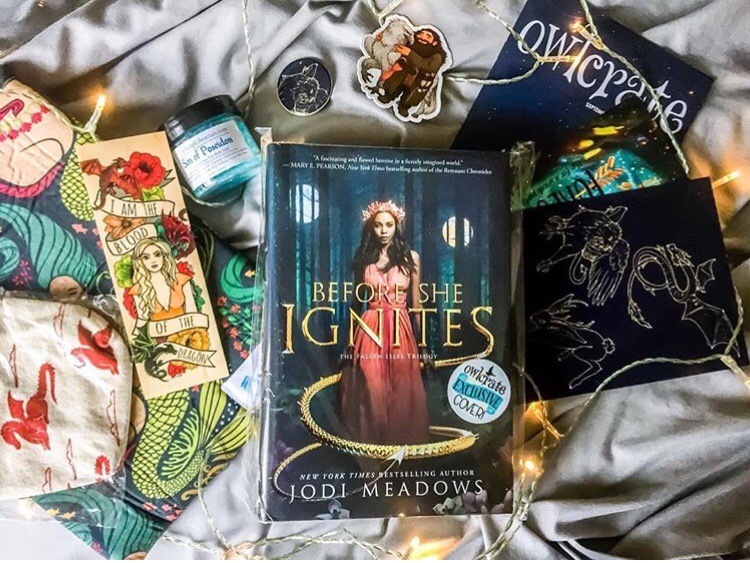 I plan on trying OwlCrate again soon.